Buck Creek Hops offers many varieties of hops for purchase. Contact us today to learn more! 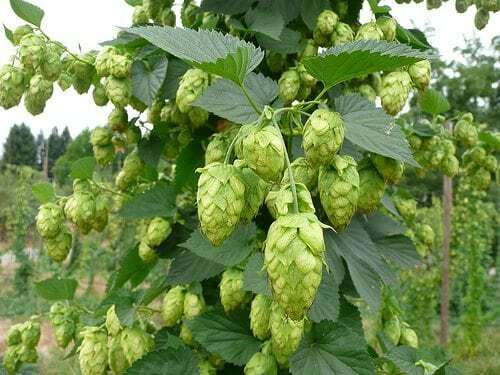 Buck Creek Hops offers a variety of options when it comes to harvesting, processing, and packaging your hops. Very interesting article by Brulosophy on some new research in the science of dry hopping! Buck Creek Hops shared a post. WHO IS BUCK CREEK HOPS? The 100-acre Buck Creek Hops farm, located in Johnson County between Cedar Rapids and Iowa City, started in 2014 and has grown into the largest Iowa hops farm! Learn more about our operation through the link below.